"Weird Al: Hitting Number 1 Doesn't Change Plan to Stop Making Albums": The beloved songwriting satirist chats with Time's Lily Rothman after his latest compilation, "Mandatory Fun," became the first comedy album in 50 years to top the U.S. charts. 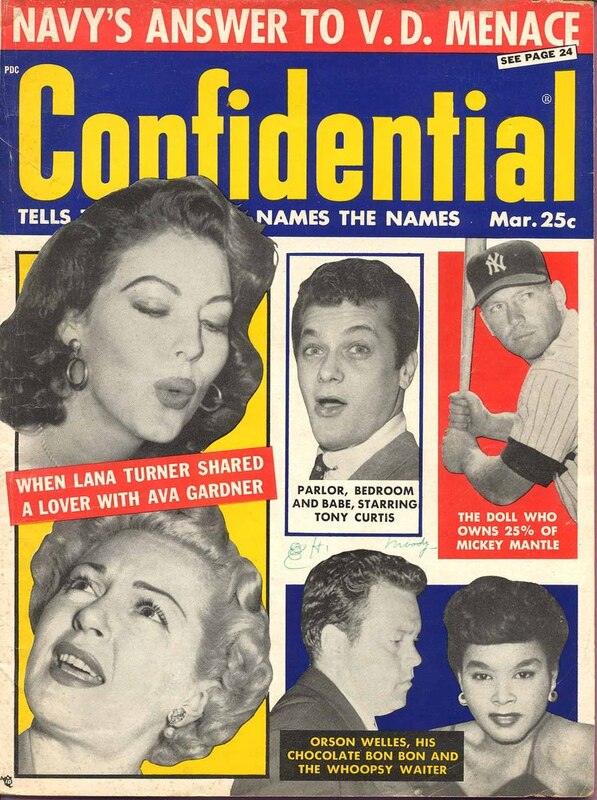 "Confidentially Yours": The Believer's Anne Helen Petersen writes about "the banality of the celebrity profile and how it got that way." 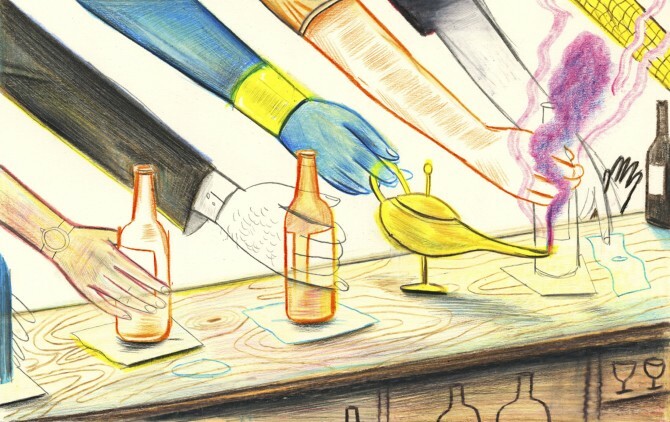 "Guy Walk Into a Bar": The New Yorker's Simon Rich pens a brilliantly funny piece. 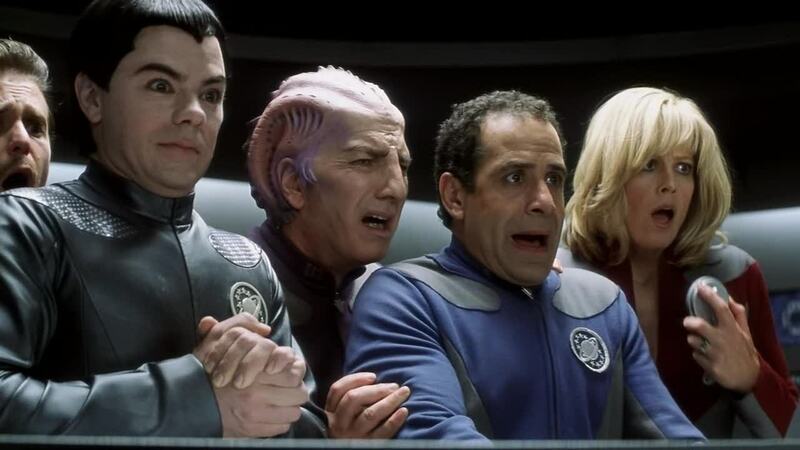 "'Galaxy Quest': The Oral History": MTV's Jordan Hoffman tells the untold story of the 15-year-old cult comedy classic. By Grabthar's Hammer...what a treat! 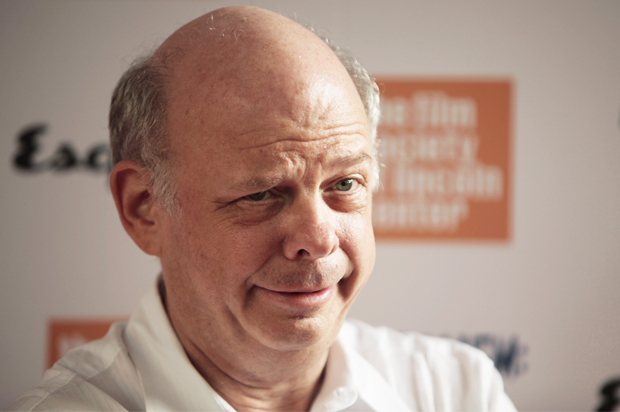 "Wallace Shawn: 'I wish people knew me as a radical playwright instead [of] for 'The Princess Bride'": Salon's Andrew O'Hehir has a candid chat with the inconceivably talented actor/playwright. 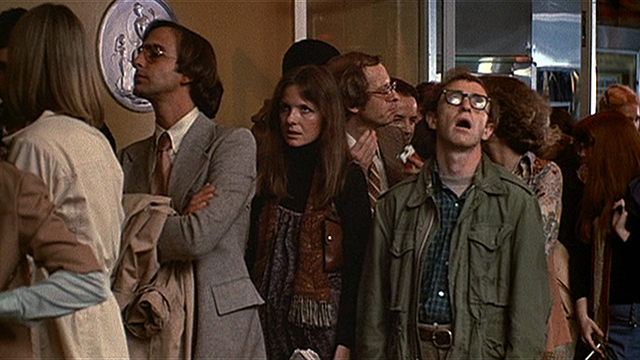 After taking the Internet by storm with his "Boyhood"/"Planet of the Apes" mash-up, Nelson Carvajal explores the cinematography of Richard Linklater in his latest unmissable video essay for Press Play.